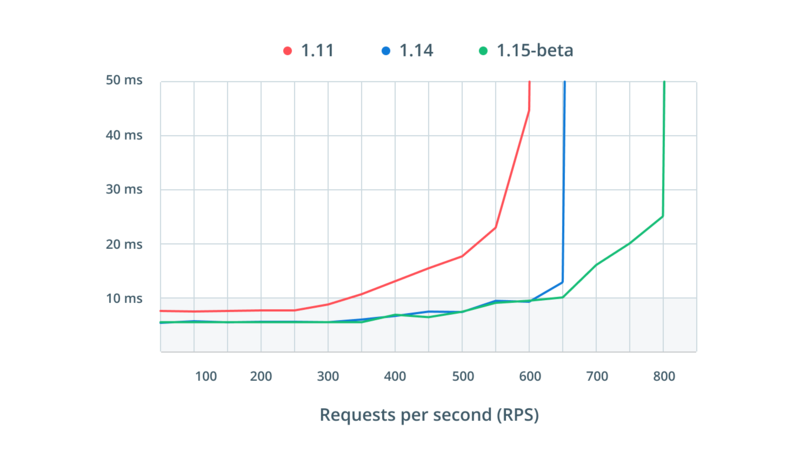 Throughput: How many concurrent requests Prisma can handle under load. Speed: How much time it takes to execute a single query. 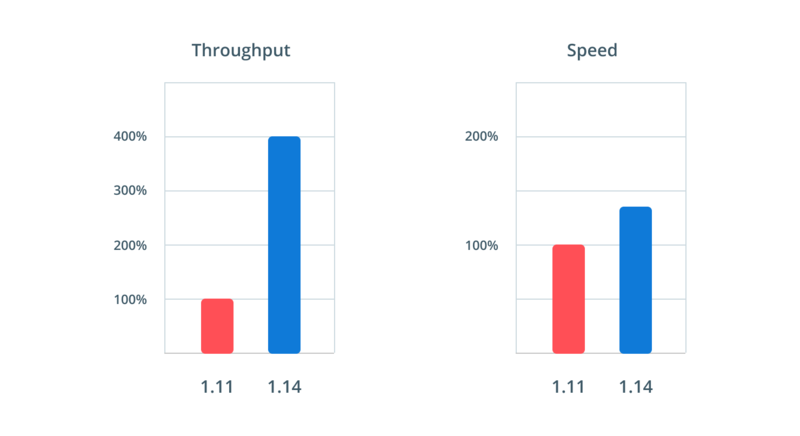 While speed is about the execution time of a specific query, throughput is an important metric when it comes to the scalability of a system. The Prisma 1.14 release brings significant improvements for both metrics. When Prisma is operating under normal load, Prisma 1.14 reduces the time to resolve a single query by 35%. Furthermore, Prisma is now able to execute 4 times as many requests as before while maintaining single digit millisecond execution time. All numbers stem from benchmarks performed on a 6 core MacBook Pro with Prisma and a MySQL database limited to use 4 cores and 4GB RAM. The numbers in this article compare Prisma 1.11 against 1.14 and 1.15-beta. In this article we will measure 95th percentile latency, which is a good indicator for the actual perceived performance. Using percentiles ensures that the observed values are less prone to being skewed by outliers while providing a more truthful picture than a normal average. The query is nested three levels deep and uses a unique filter condition on the top-level. 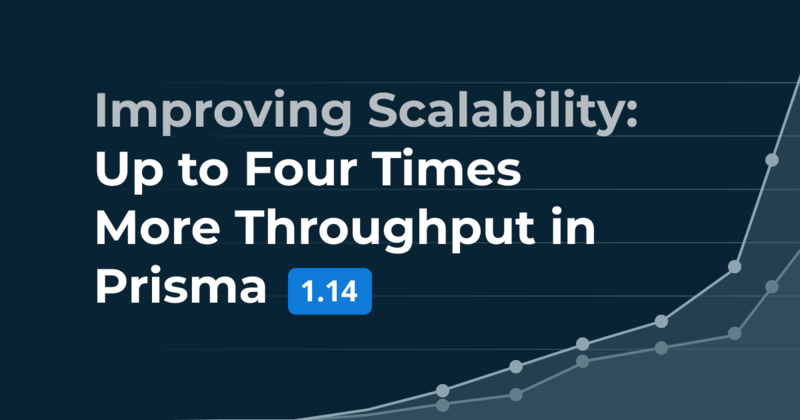 This means Prisma 1.14 can process twice as many requests compared to 1.11 while maintaining request times below 10 miliseconds, so the throughput for this particular query has doubled. The achieved performance improvements fall in either of two categories: Optimizations of the auto-generated SQL queries and code optimizations (e.g. saving memory, reducing number of CPU cycles). Those improvements are the result of a number of sprints where we heavily invested into identifying the most expensive parts in our software and optimizing them as much as possible. A common pattern we're seeing in our opimization activities is that it is a lot more time consuming to identify the exact part in the codebase causing a performance penalty than actually fixing it (which often is done with minimal changes to the code). 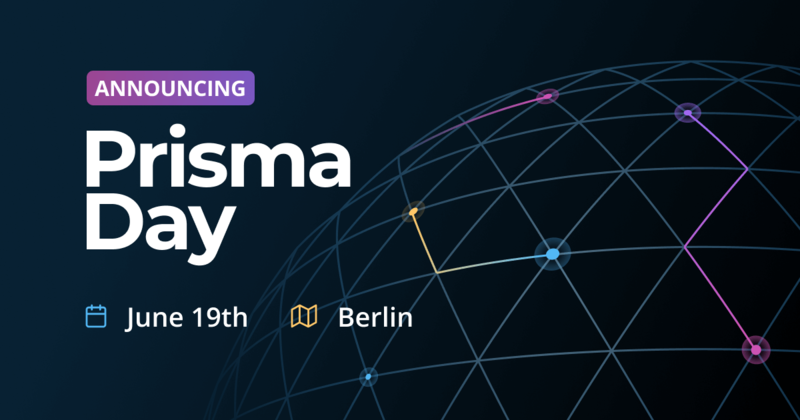 To learn more about this, read our engineering blog post How We're Constantly Improving the Performance of Prisma. 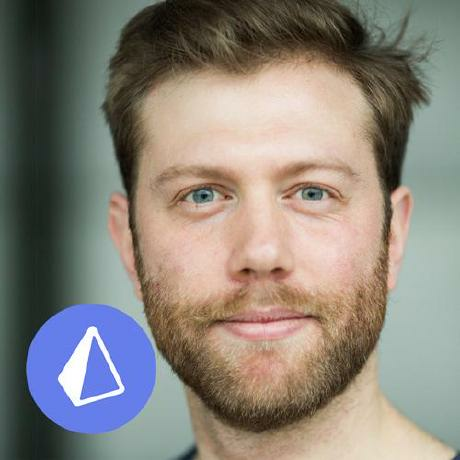 We see performance as a core feature of Prisma. Therefore, we're investing heavily into an engineering process that enables us to continuously evaluate and improve performance. Similar to how we're running unit tests to ensure the stability of Prisma, our performance benchmarking suite is ran after every code change to avoid regressions and accidental performance penalties. Our vision to build a data layer that uses GraphQL as a universal abstraction for all databases is a technically extremely ambitious goal. 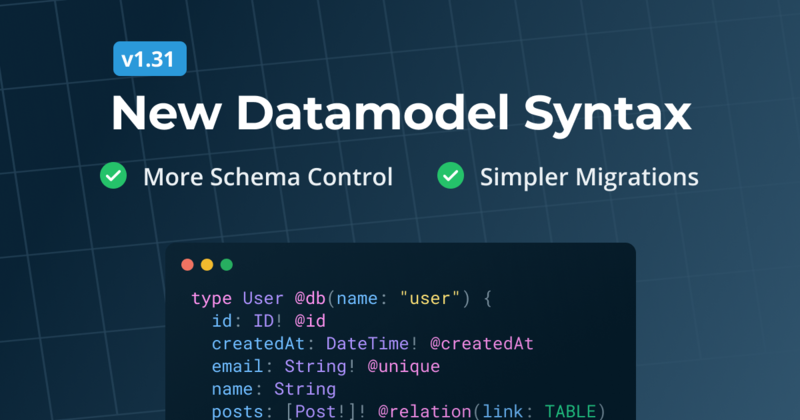 Some benefits of this are: Easy data access on the application layer (similar to an ORM but without limitations), simple data modeling and migrations, out-of-the-box realtime layer for your database (similar to RethinkDB), cross-database workflows and a lot more. 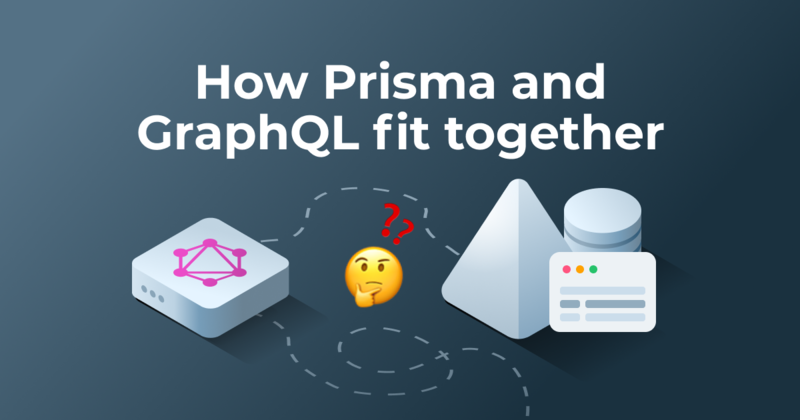 Read our engineering blog post discussing more details about the tools and practices we're using to ensure great performance of Prisma.